Welocalize’s strategic acquisitions continue to help establish deep expertise and broad capabilities across specialized industries and sectors. Across Welocalize’s operating companies, we offer integrated, multilingual solutions at key steps along our clients’ global business journey to transform all content types for local audiences. Whether patent prosecution, digital marketing, technical communications, or regulatory content, international companies require business solutions across key operations, from start to finish. Welocalize leads the industry with flexible language solutions that are data-driven and technology-enabled to streamline and accelerate global business. International companies require a broad range of language services to operate and communicate effectively across different markets, cultures, and contexts. The growing momentum of digital transformation and the Internet of Things (IoT) is also driving enterprises to manage multilingual content as a competitive advantage to engage with their users and audiences. 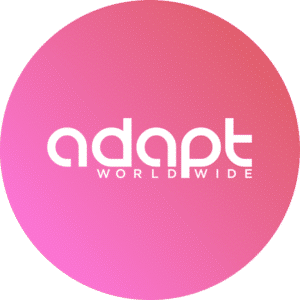 Adapt Worldwide is a multilingual marketing agency, providing digital solutions across the whole global journey. With the acceleration of the digital transformation of global brands, Adapt Worldwide delivers what modern marketers today expect from their localization providers – data-driven digital marketing expertise, content and campaign optimization, and multilingual search data and market research. Specialized teams include linguists, data analysts, copywriters, designers, developers, content producers, and digital marketing strategists. 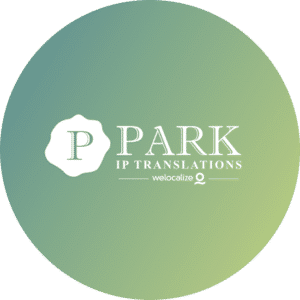 Park IP Translations provides foreign language solutions for patent filing, prosecution, litigation support, and e-discovery. Am Law 200 firms and Fortune 500 corporate legal teams trust our multilingual services to protect intellectual property in key international jurisdictions. We deliver language solutions that meet stringent quality standards through a network of technical subject matter experts, certified native linguists, and specialized legal interpreters. Our operations ensure efficiency at global scale, speed and value and have achieved ISO 9001:2015 certification.